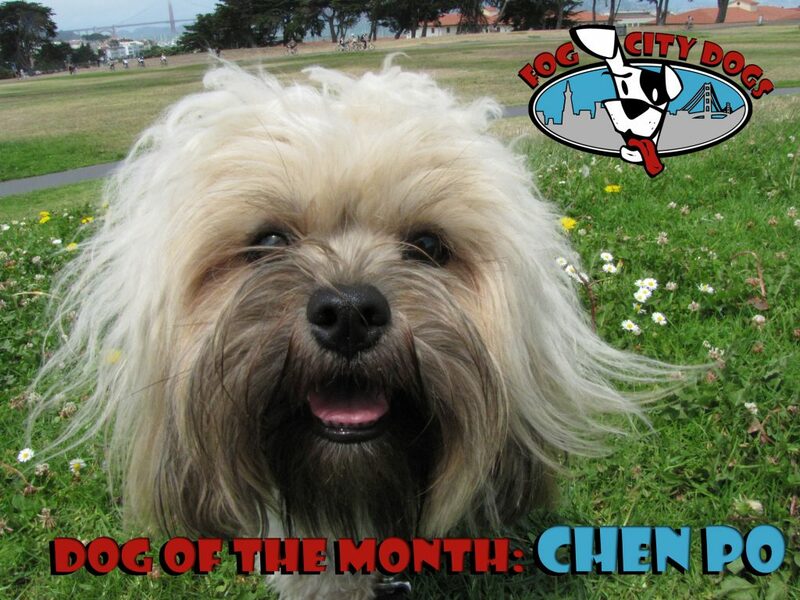 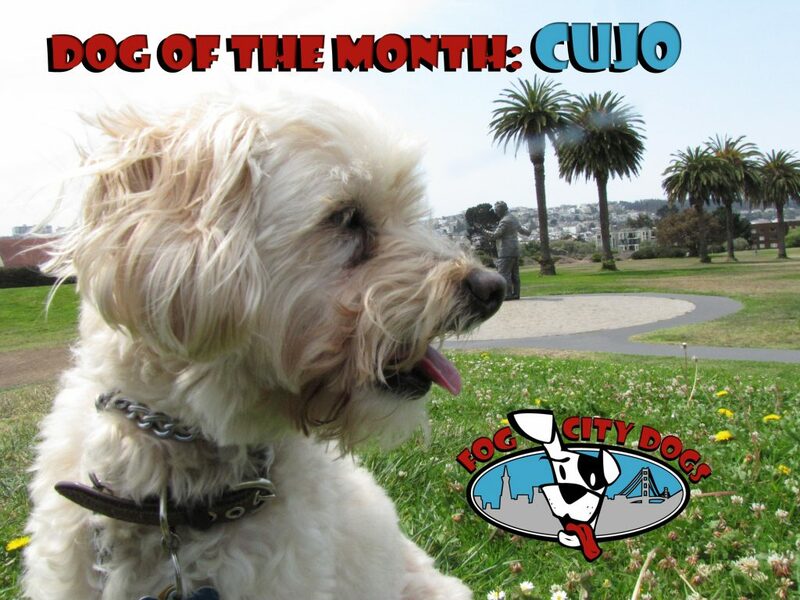 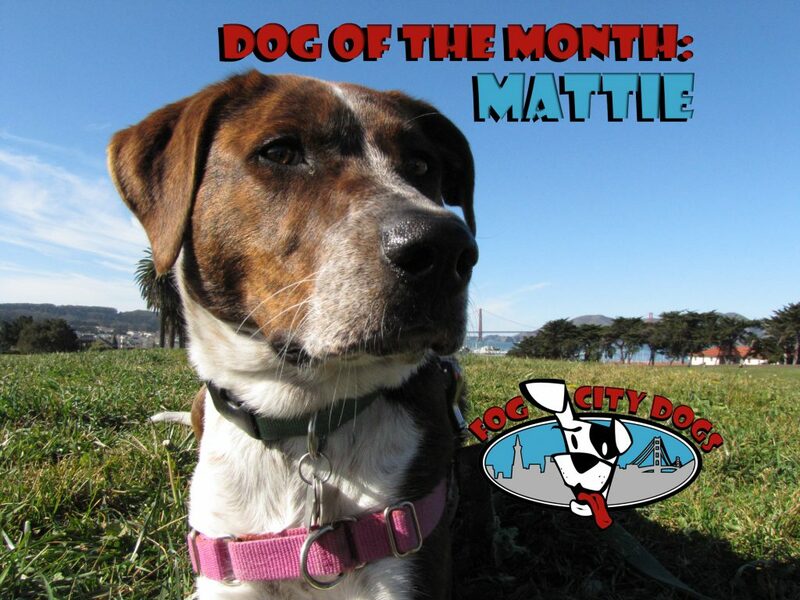 Chen Po – The Daycare Dog of the Month! 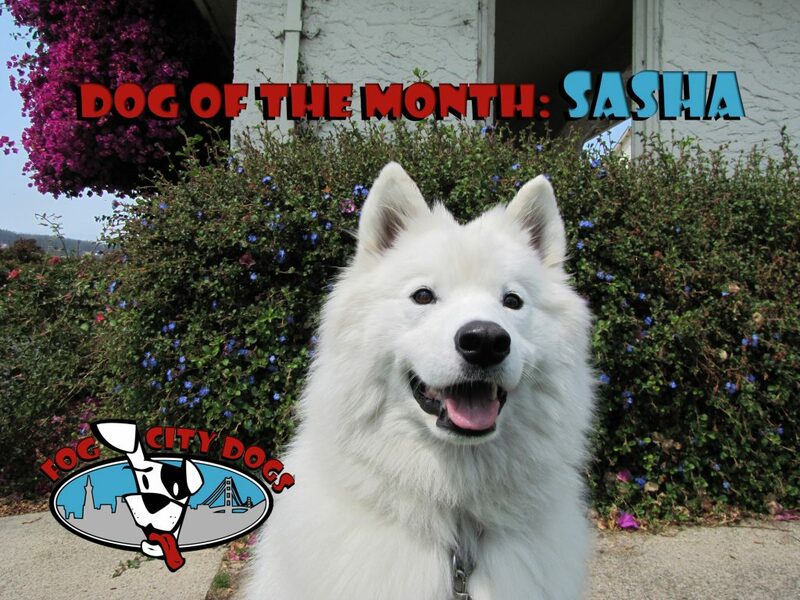 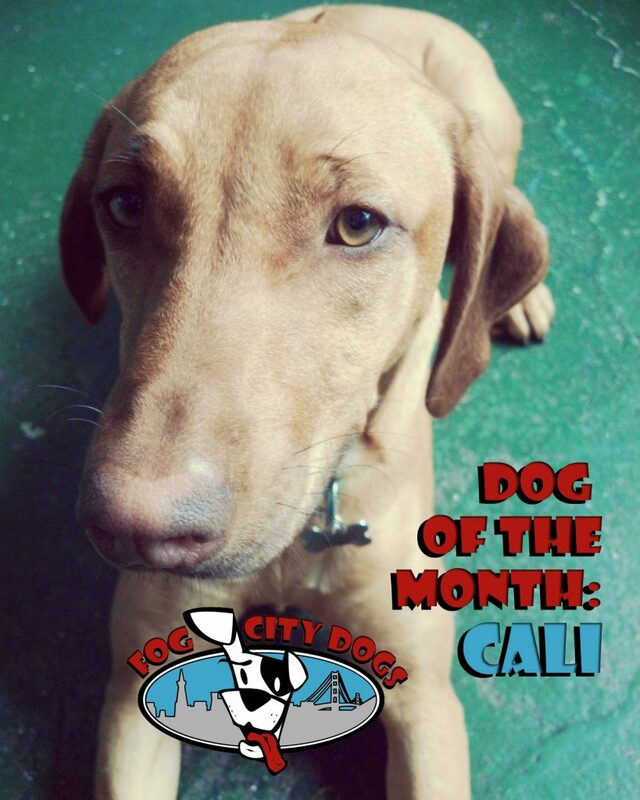 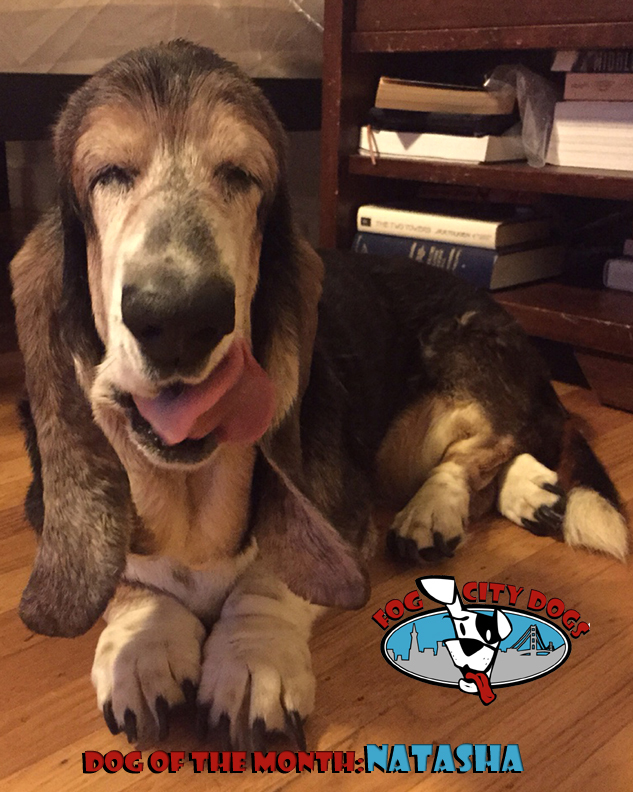 Sasha – The Daycare Dog of the Month! 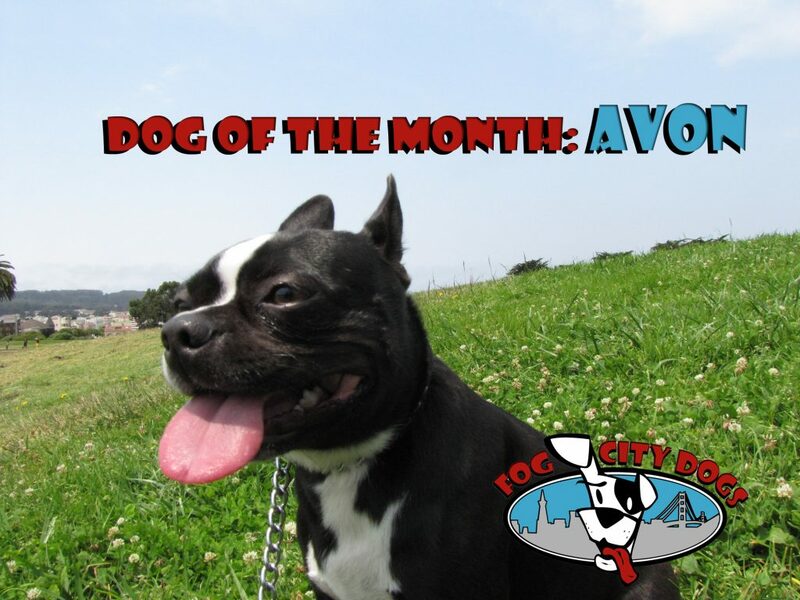 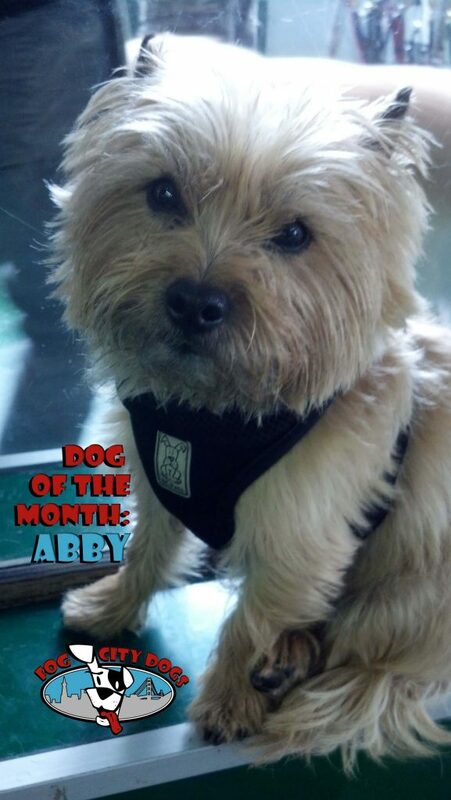 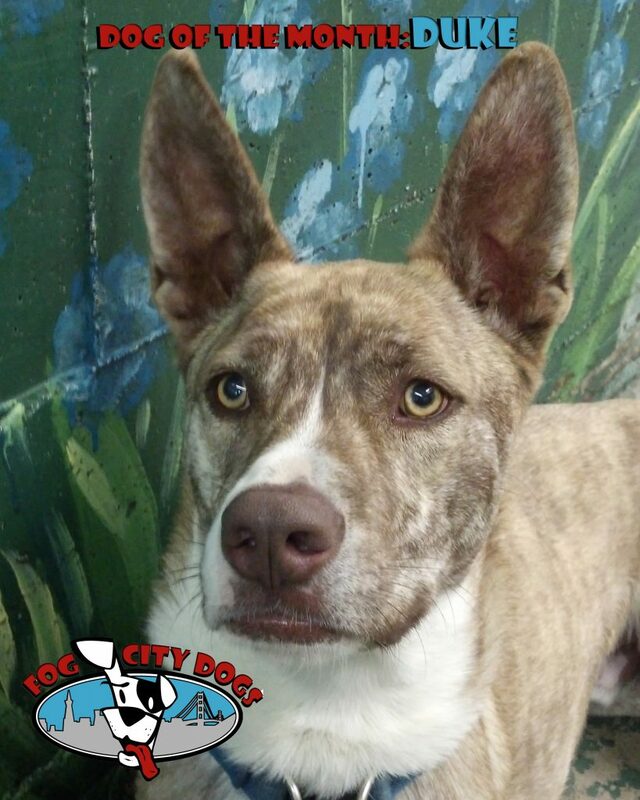 The Daycare Dog of the Month – Avon! 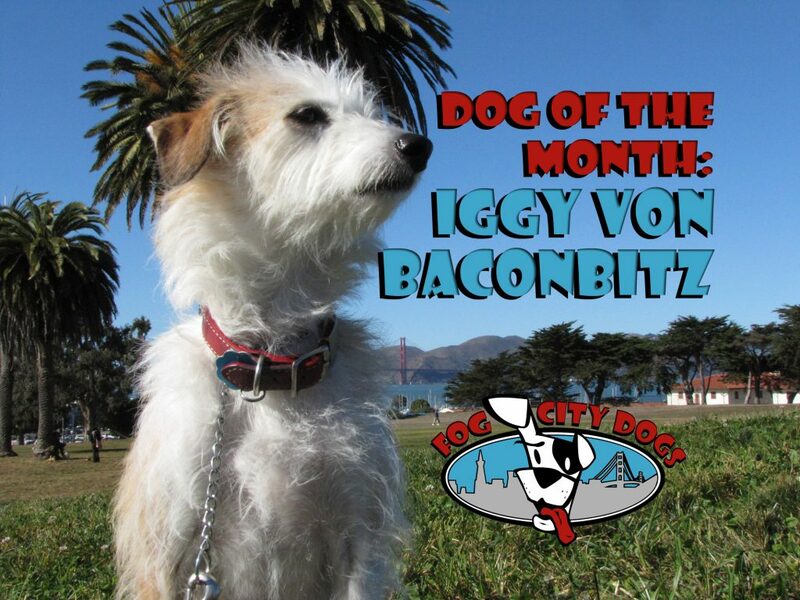 Iggy von Baconbitz- The Daycare Dog of the Month!